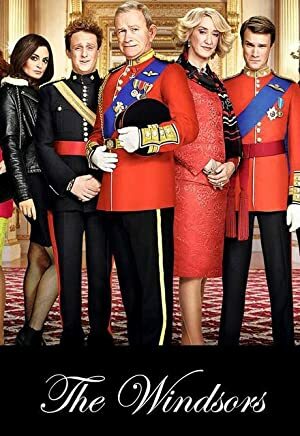 The Windsors – Season 2 (2017) – What's New on Netflix Canada Today! Comedy soap opera re-imagining the lives of the British Royal Family as you have never seen them before. The all-too-public trials and tribulations of England’s royal family are reimagined as an over-the-top comedic soap opera.